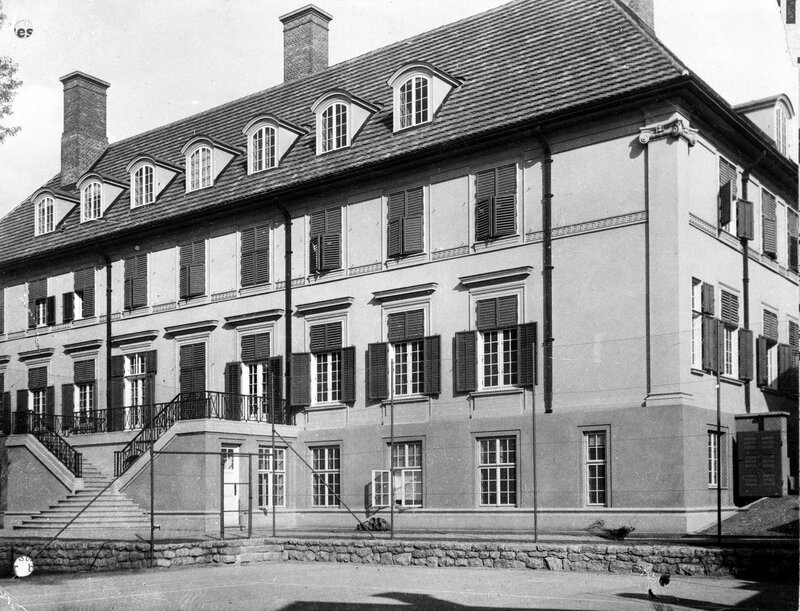 Tenders were returned in spring 1926 and Treasury approval of £35,000 was given for construction, which was overseen by the local architect, Dr Möller. 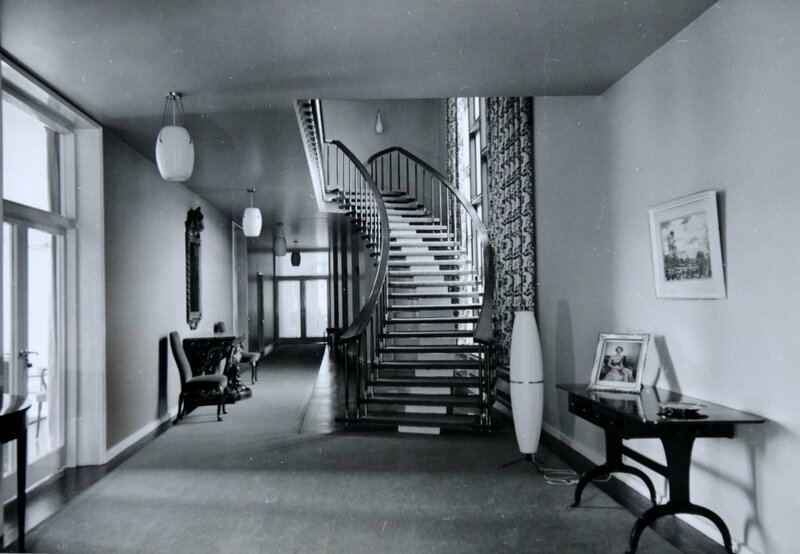 The building was occupied on 31 July 1928, and the contract out-turned at about £5,000 above the estimate. Post wrote to the Office of Works to thank them for a good job done. A Foreign Office marginal note said ‘It will be a shock to the OW to receive commendation from a Head of Mission.’ The lease on 22 Gracanicka Ulica was given up. 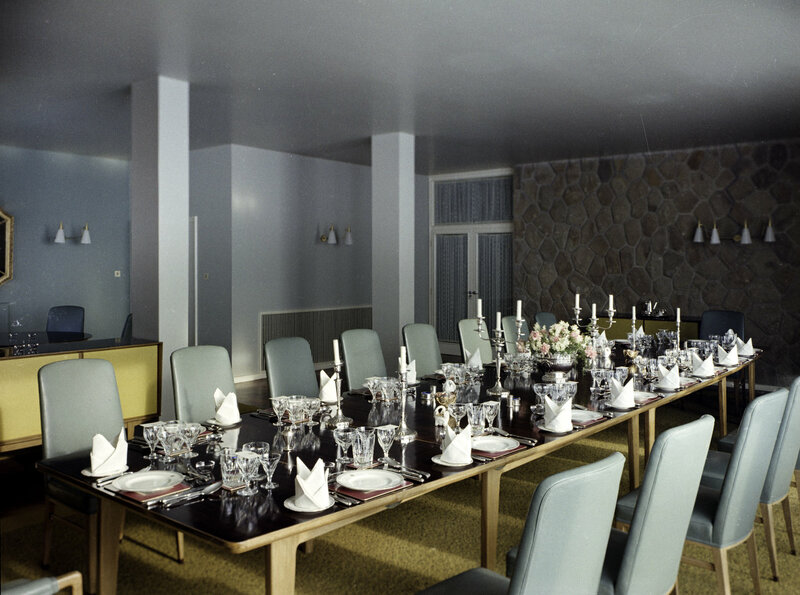 Crowding in the new house meant that the consular and commercial offices had to move into leased space at No. 42 in the same street in the mid-1930s. 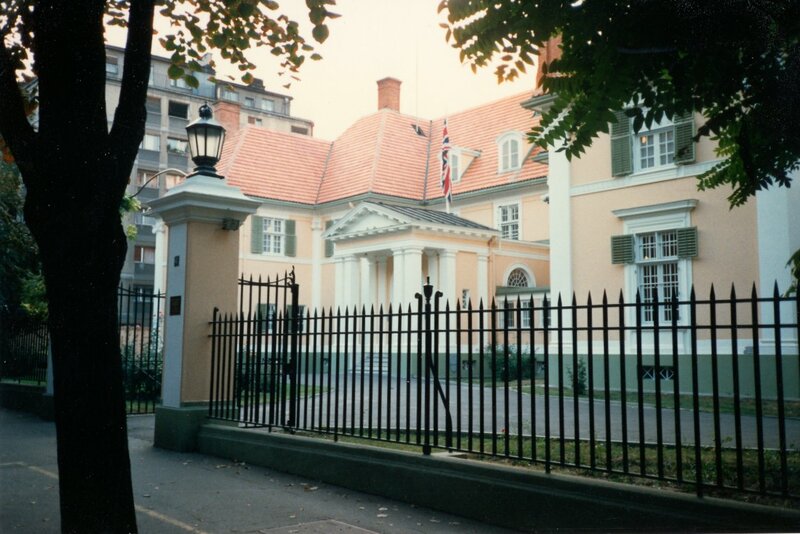 After the end of the Second World War (during which the status of the mission to the Yugoslav government in exile in London was raised from legation to embassy), the building was again thoroughly overcrowded. 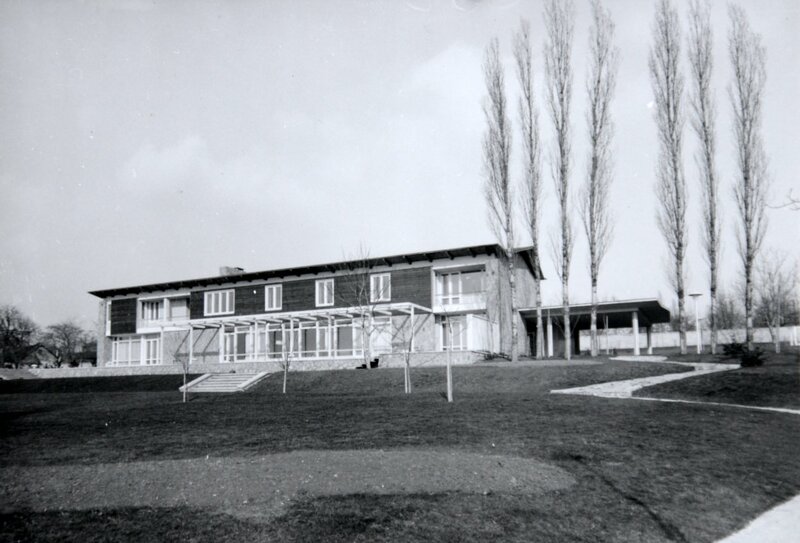 In 1951, the adjacent site of about 2,200 sqm. at No. 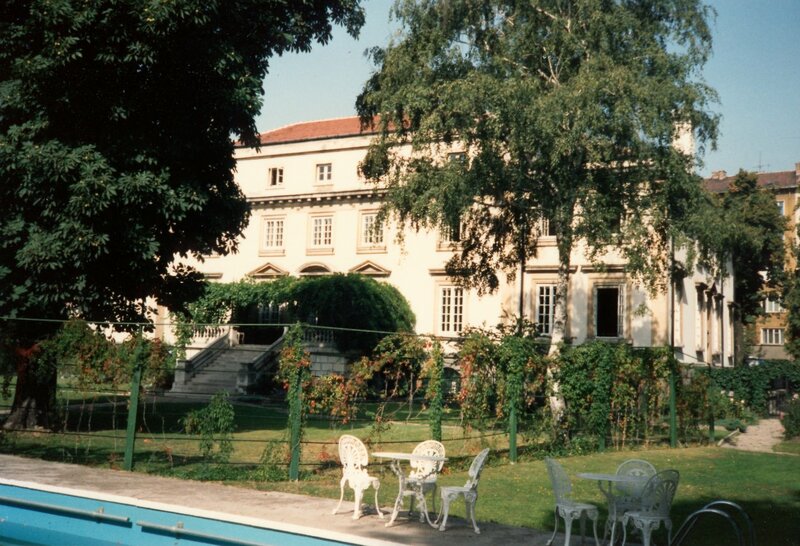 44, was bought in two parts from the Serbian government, who had expropriated it from its two owners, for about £25,000 with a view to building new offices on it. 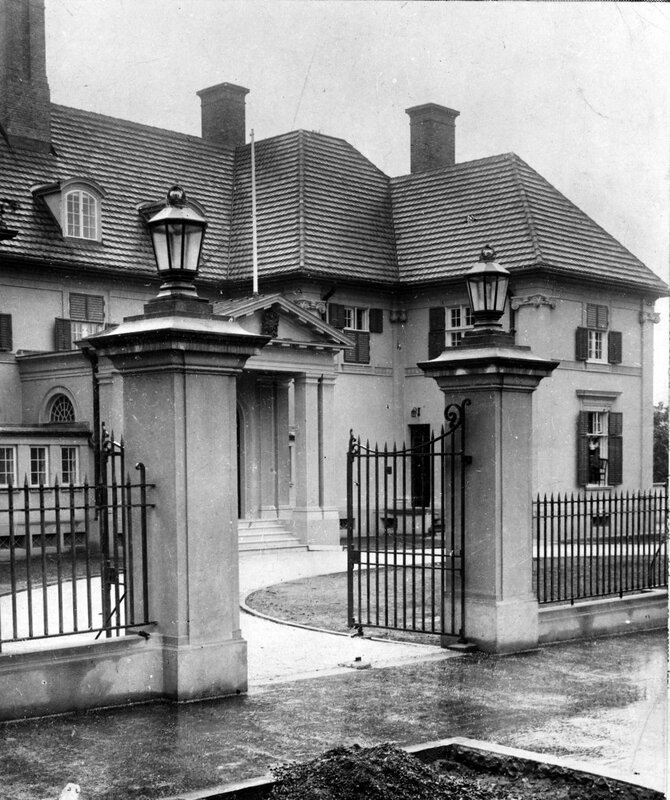 By 1953, however, this intention had been replaced by a preference to build a new residence in a more agreeable part of the city, after which the entire embassy building could be used for offices. The site at No. 44 was therefore used only for garages, built in 1957. The lease on No. 42 was given up in the late-1970s. 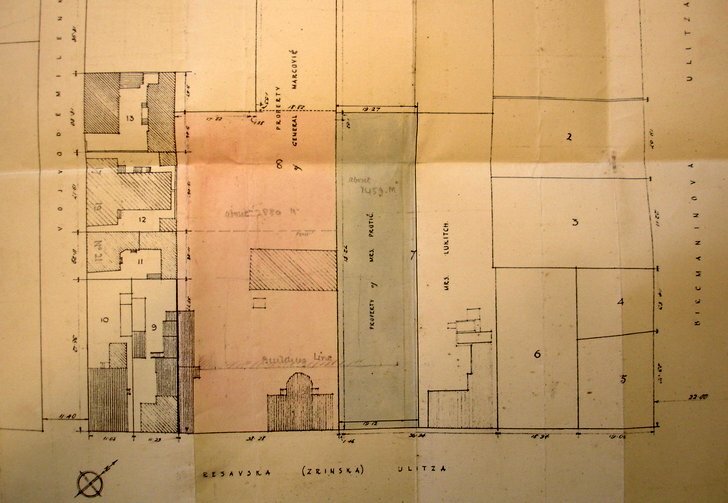 Site selected for new legation house, 1924. 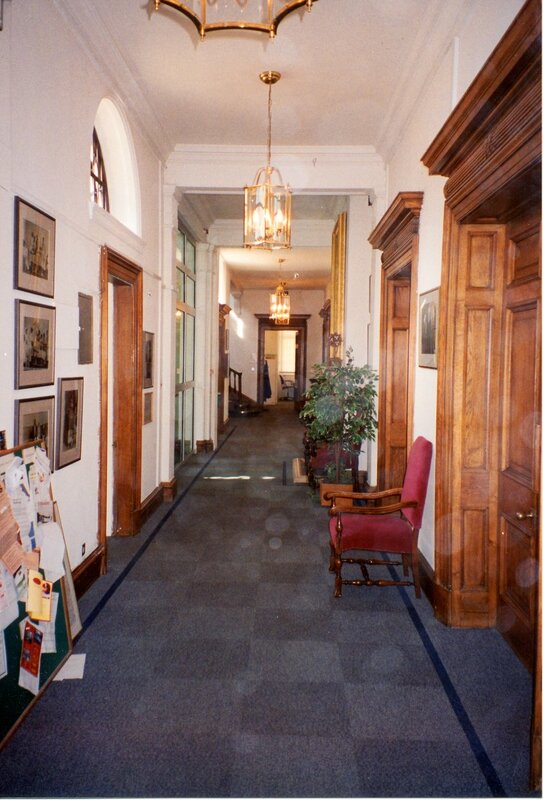 Ground floor offices corridor, 1987. 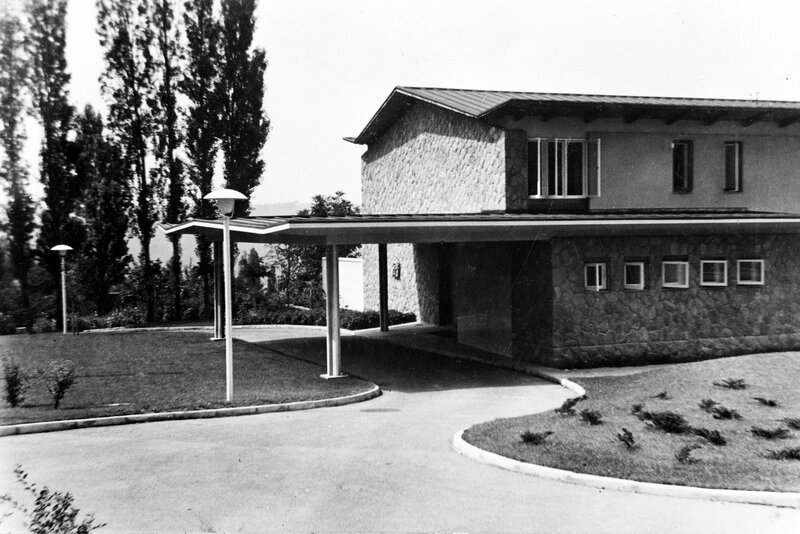 Residence porte cochere and entrance, 1964. Featured speaker Susan Crystal, Deputy Assistant Secretary for Professional and Cultural Exchanges at the U.S. State Dept., is joined by other experienced PD professionals:– Roger-Mark De Souza of Sister Cities International– Monica Enqvist, Head of Public Diplomacy, Press and Culture, Embassy of Sweden– Holger Manicke, Embassy of Germa [n]yClick here to register for the event. ‘Behold, America’ Review: Fighting WordsBefore World War I, Woodrow Wilson proclaimed America First as a rationale for neutrality. Before World War II, members of the America First Committee included Walt Disney, Frank Lloyd Wright and Gerald Ford.World War II war propaganda poster by the America First Committee. Allusions to what we celebrate as the “American dream” are so ubiquitous that it might seem that everyone knows what the phrase refers to. In “Behold, America,” Sarah Churchwell, an American-born scholar at the University of London, tells us that we barely grasp the many meanings of this heavily freighted term. Thus she sets about unpacking its multi-layered and surprising history. And against the American dr..
Mark Minton [JB – see] discusses the public dimension of relationships in the region, such as the 2018 PyeongChang Winter Olympics and the highly publicized summit between Kim Jong-un and President Trump.